I wrote a book. I hadn’t intended on ever writing a book in my earlier years, but there are messages one receives from the Universe that one just cannot ignore. The Universe reached out to me with that truth – I’m certain of it. I got three such “messages” in one week, each from different people and each with the same challenge: write a book! How many times must we be told before we answer? I’ve had a rich and wonderful 31-year police career specializing in investigative work, criminal interrogations, hostage negotiations and international peacekeeping. My many interactions with people from all walks of life including victims of crime, suspects, witnesses and the general public has taught me much about the human condition and human nature. That and having been instructed by some of the very best in the areas of understanding human nature as well as the art of persuasion allowed me to reach the unreachable, and help the broken. But as much as I reached and helped them, they reciprocated in turn more often than not by teaching me even more than I once knew about healing – and they inspired me to study this area of healing even more. That is that we are more similar than we are different. Once I began to treat everyone I encountered with this knowledge and truth, I was rewarded in ways I could never have imagined – so much so that by using this very approach, it saved my life from a terrorist attack in the Middle East during my peacekeeping tour in 2005. The one who saved me? A terrorist. But that’s only one of many times it saved me. Take Control of Your Life is a guidebook on how to do exactly that: How to take ownership of your life and choices. Not having planned to write it in the first place, my book pretty much wrote itself – with a little help and guidance from me. I start each chapter off with an interesting story from the field and follow each story with the lessons I discovered from those experiences or ones that were taught to me by experiencing what I had. I was reminded that we have the incredible ability to choose our responses to what happens to us – no matter the circumstances. It is not what happens to us that matters most – it is how we choose to respond to what happens to us that does. And we are limitless in our choices to defeat self-sabotage and live the life we deserve. But don’t only take my word for it. The book may be pre-ordered at amazon.ca, amazon.com, amazon.co.uk, Indigo and many other bookstores. The book is due for release on May 22, 2018. 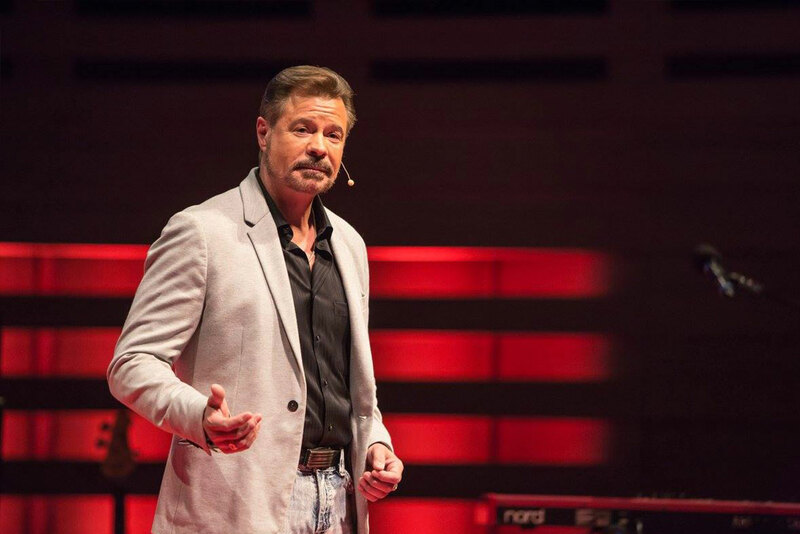 Paul Nadeau is a Talk Boutique speaker, former Hostage Negotiator, Professional Interrogator and decorated International Peacekeeper knows how to negotiate and knows how to do it well. As Canada’s most highly recognized Hostage Negotiator, Paul’s daily challenges were to get suspects to admit to heinous crimes, surrender to the police, and free hostages as well as negotiate with people in crisis.